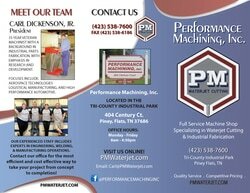 We are the premier regional waterjet cutting facility specializing in industrial manufacturing. 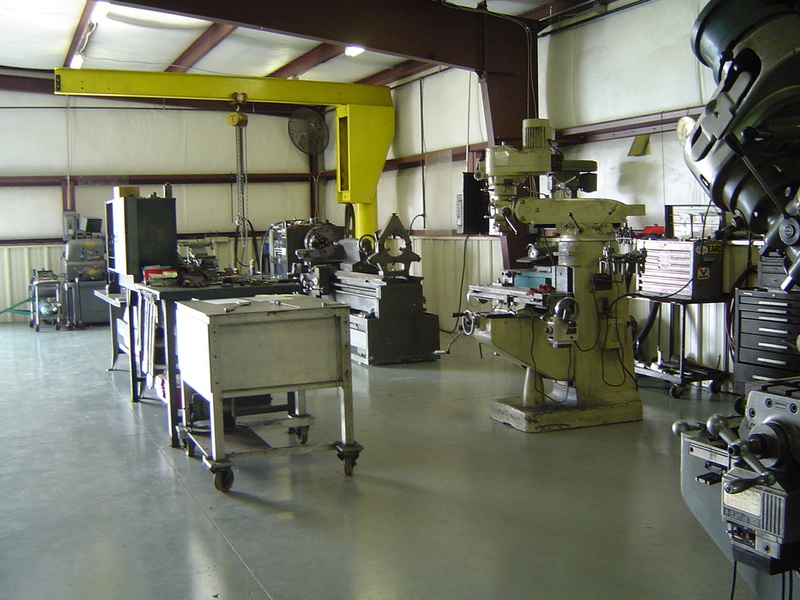 We specialize in complete shop services including milling, turning, forming and bending by a master machinist. 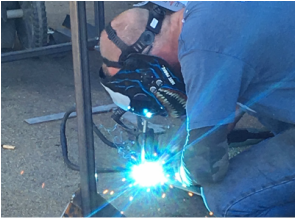 We offer MIG, TIG, and stick welding services for a wide variety of materials by a certified welder. We have a new brochure available! 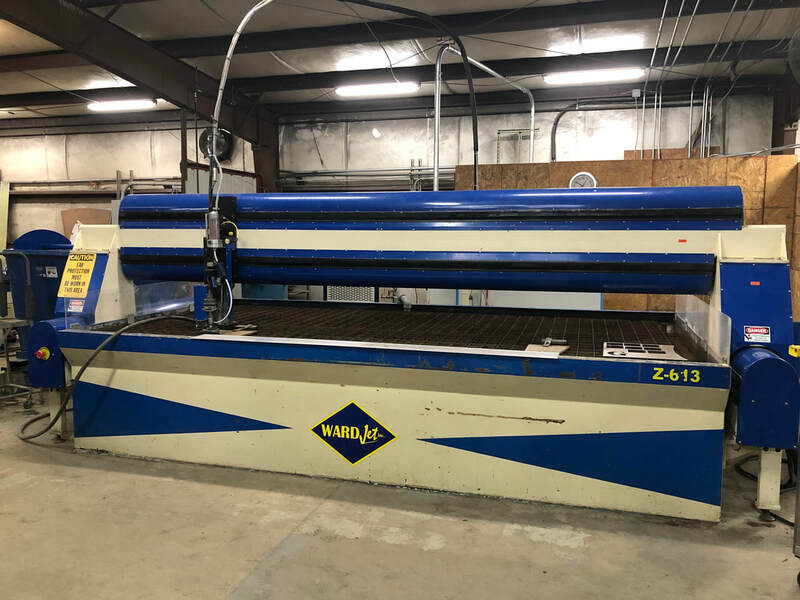 To request a hard copy for yourself or your office please email Brandi@PMWaterjet.com! Did you know we have a YouTube channel? Check it out and subscribe to see new content as it is produced! You can see our new WardJet at work.